Are you a Main Street Mama who either goes to Disney regularly or who is looking to visit again soon? Well, 2019 is the year to visit Walt Disney World in Orlando, FL because there are so many new things to do! Your Disney World 2019 Bucket List is about to fill up with fun events, new attractions, and returning favorites! Are you excited yet? 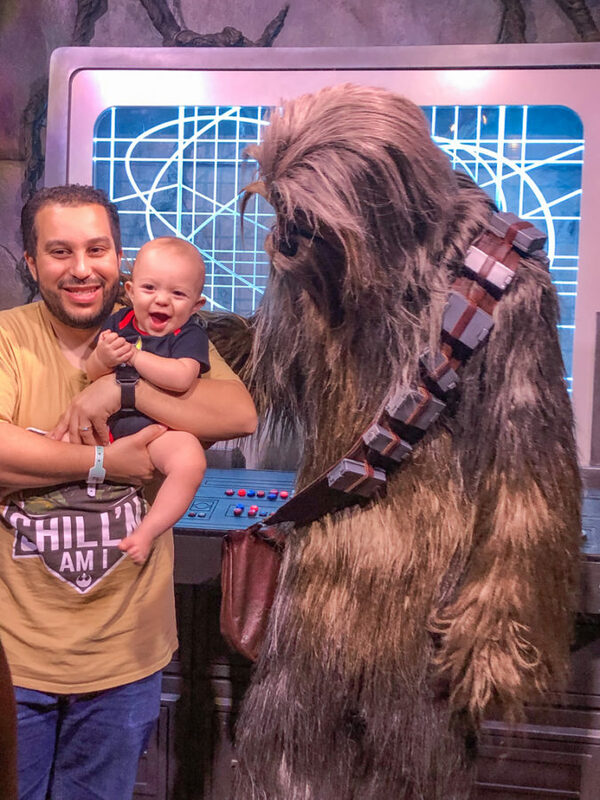 In this post, I’m going to breakdown all of the upcoming 2019 Disney Events, new attractions, and talk about some of the favorites that will be returning this year. I will be separating the Disney World bucket list into categories for each park. I hope you learn something new here today and you begin planning your 2019 Disney vacation today! 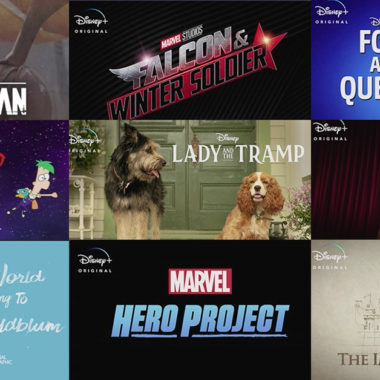 All your theme park dreams are about to come true this year because we’re going to see new and exciting things at Disney World from Pixar’s Cars, Star Wars, and my personal favorite, Marvel’s Guardians of the Galaxy! Keep your hands and feet inside the post because this is going to be a wild ride, friends! It’s the world’s favorite amusement park, Magic Kingdom! Just when you thought Magic Kingdom couldn’t possibly get any better, Disney goes and adds some new things. Until September 30th, guests will have the pleasure of enjoying Mickey & Minnie’s Surprise Celebration offerings which include this new street party, some super cute polka dot merch, and special sweets & treats! This street party will feature Mickey and Minnie in their best pom pom and confetti-filled digs! The party will feature a new and original song, as well as modern remixes of our classic favorites! Be sure to head to Main Street for this street party. Don’t worry, Donald, Daisy, Goofy and Clarabelle will be there too. Be sure to check the schedule to plan your day! If you’re going to choose one single event that’s worth the money, Disney After Hours is that event. 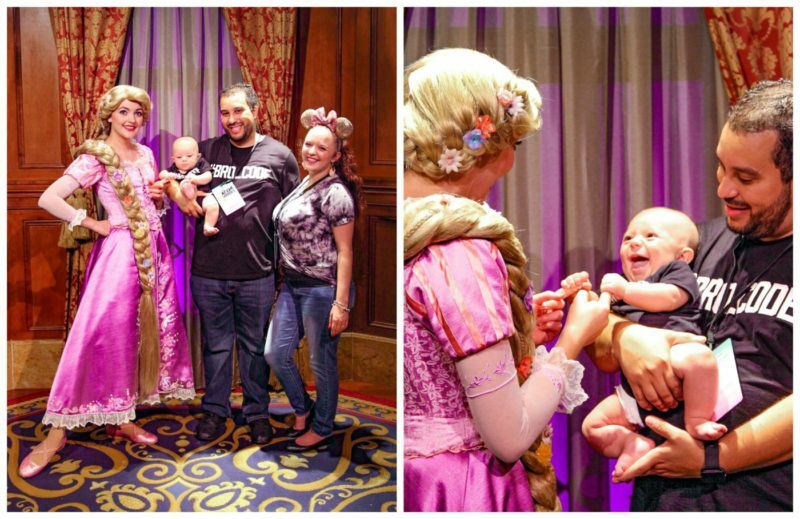 We visited Disney After Hours in Magic Kingdom last year and got all the princess photos with literally NO WAIT TIME! We walked right to them! It’s totally worth it but the dates are limited, so get your tickets before it’s too late! Magic Kingdom After Hours Dates: May 2, 9, 16, 23 and 30. Mickey and Minnie are in their celebratory party outfits, which are loaded with adorable confetti and pom poms, from now until September 30th at the Town Square Theater. This is a bucket list goal! If you want to take your kids trick-or-treating the Disney way – this party is for you! It’s a special-ticketed event that is safe and allows your kids to dress up and receive candy from team members. There’s even allergy-free candy option! With a special parade, fun photo opps, Halloween shows, and more – this is totally worth the price! Get your tickets for select nights between August and October! This is another event I love to enjoy every single year! Christmas is my favorite holiday and this party makes it even more memorable. 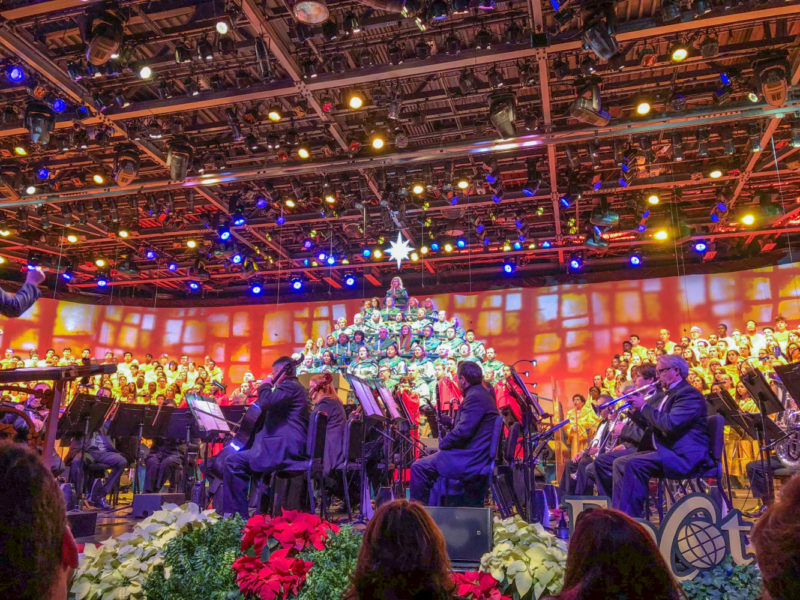 With special holiday merch, a parade that invokes all of the senses, free treats & drinks, & so much more – you’re bound to have a Disney Christmas celebration the entire family will love. Disney’s Hollywood Studios is celebrating their 30th Anniversary in 2019! How is that even possible? I think it’s important to note that I, too, am 30. Coincidence? I think it’s fate. May 1, 2019 is the official anniversary date, so mark your calendars because it’s going to be a celebration to remember! In true Disney fashion, there will be an anniversary ceremony which will end with a debut of their brand new nighttime projection shows, as mentioned below! There will be so much more celebrating but Disney hasn’t quite announced it yet. Keep an eye on Disney Parks Blog for all of the details as they release! Say goodbye to the evening Hollywood Studios show, Fantasmic, because the new projection show, Wonderful World of Animation, is taking over! I honestly couldn’t be anymore excited. I loved Fantasmic (which I saw for the first time at Hollywood Studios After Hours) so I could only imagine how much I’ll love the new Hollywood Studios show. Get ready for state-of-the-art projection and an emotional journey through over 90 years of Disney animation. You will cry and I will, too; any Disney lover would! Get ready for a brand new show that will transport guests right into the Cars universe! This will be a show for kids of all ages, so even the toddlers and preschoolers will be able to play along! 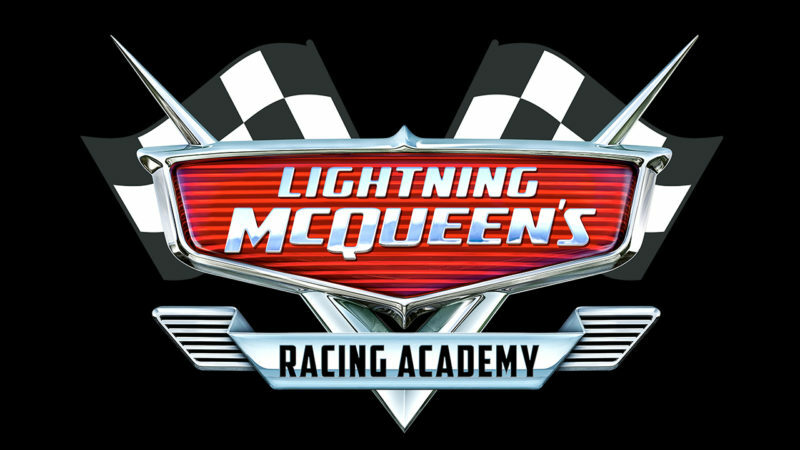 Lightning McQueen’s Racing Academy will be fast, fun, and full of energy! This show is officially open to guests, as of today! Hollywood Studios was probably my most rewarding Disney After Hours experience because you can ride so many rides without worrying about the lines. Oh, and I almost forgot to mention – free full-size ice cream treats, popcorn, and bottled drinks – as much as your magical heart could want! Disney’s Hollywood Studios After Hours: May 1, 4, 10, 17, 24 and 31; and June 14, 21 and 28. Did you know that my husband and I had our very first date on May the Fourth in Hollywood Studios and didn’t even plan it that way? I must say, it was a match made in a galaxy far, far away! All of this fun will take place on May 4th, one day only! 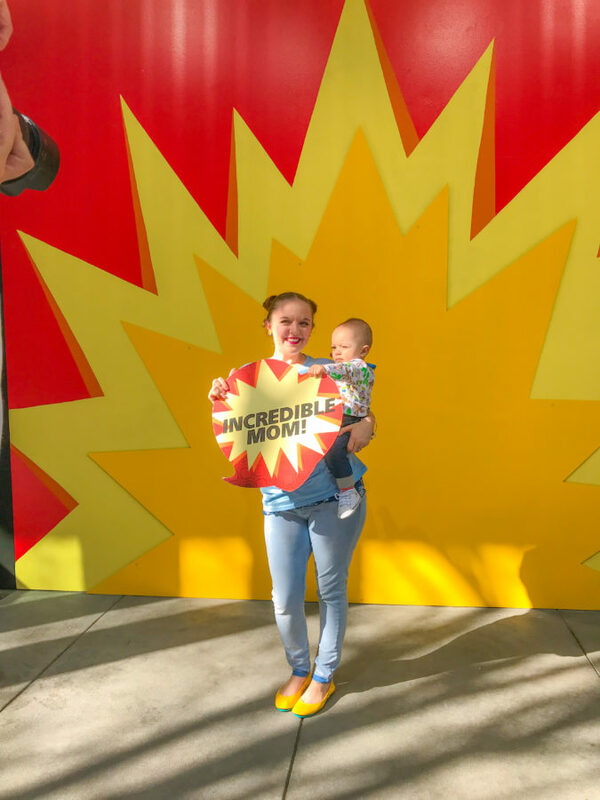 Until September 30th, you’ll get to enjoy a dance party with The Incredibles, meet Edna Mode, grab some Incredible snacks, and snap some pics at the new photo walls! I was super excited to see two of my favorite pals in the park during my last visit! Unfortunately, my son fell asleep before picture time. 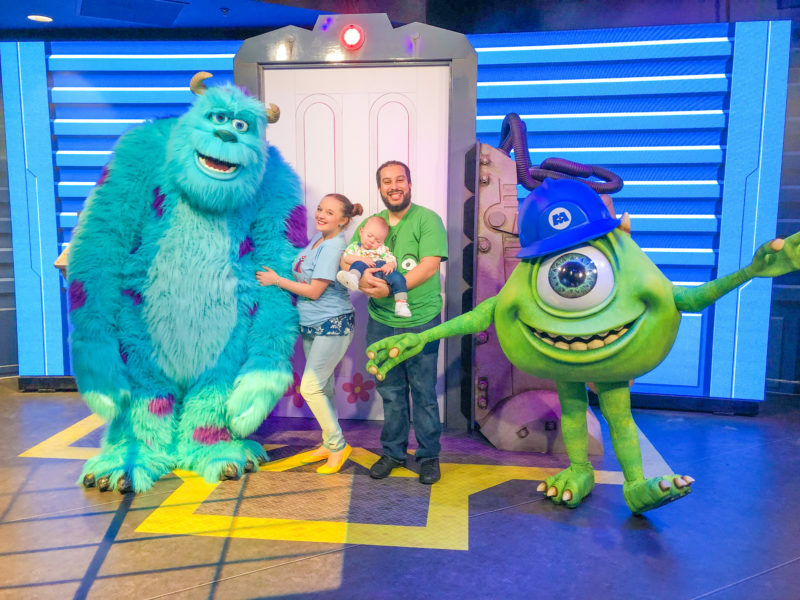 I got to get a nice furry hug from Sully though, so I was one happy Monster’s Inc fan! You can meet these guys at Walt Disney Presents. It’s the most anticipated event of the year! I didn’t capitalize that entire sentence, but I promise that I’m yelling at the top of my lungs because I literally cannot contain my excitement! 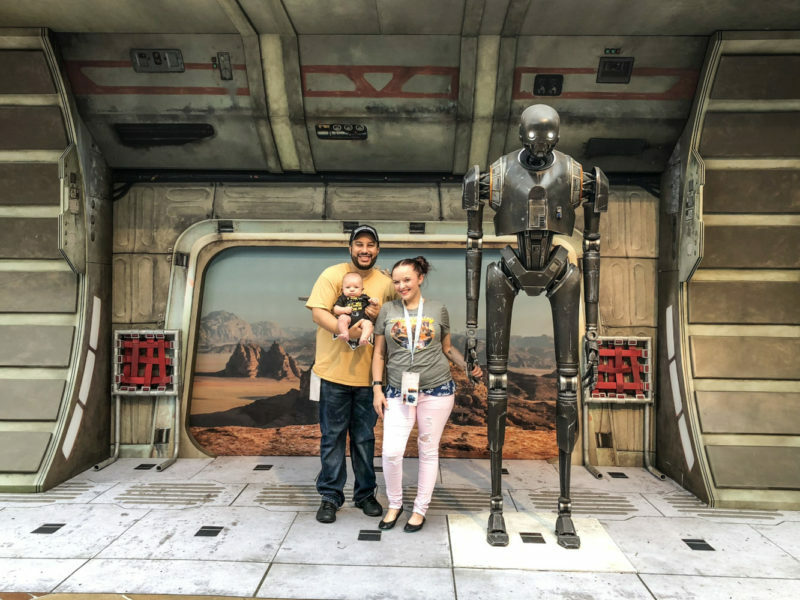 This Star Wars family is 100% prepared to visit Galaxy’s Edge this fall! Thankfully, I got a bit of a sneak peek at what’s coming to the park last year at the Star Wars Galactic Nights Celebration! Mark your calendars because August 29th will be a day to remember as the first time you step into a galaxy far, far away! Get all the details on the Disney site! I personally cannot wait for the new Star Wars attractions coming in 2019: Millennium Falcon: Smugglers Run, and Star Wars: Rise of the Resistance. 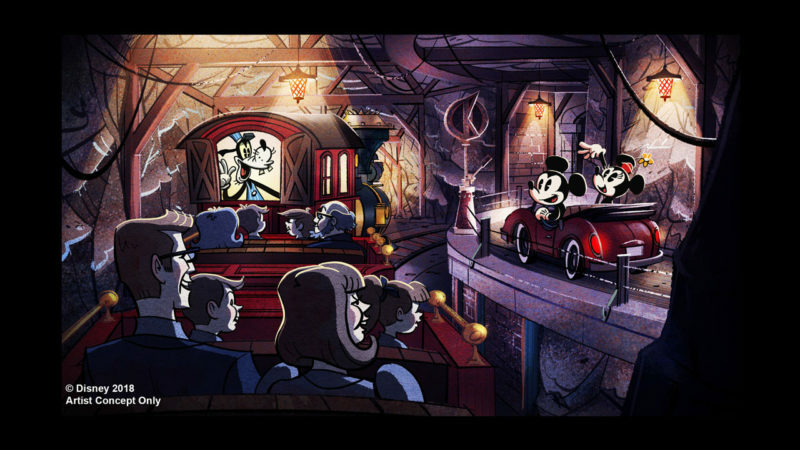 How is it that we are just now getting a Mickey & Minnie ride? You’d think they’d have one at each park because hello – they are the faces of Disney. Anyways, this ride-through attraction will be replacing The Great Movie Ride later this year. Honestly, it’s bittersweet but I know we will fall head over heels for this new ride. We will have the joy of seeing Mickey Mouse cartoon shorts, listening to an original story and sweet theme song, all the while enjoying a multi-dimensional experience! Animal Kingdom is the park you visit when you want good food, shade, and a relaxing day of fun. It’s the most shaded Disney Park in my opinion, although there are a lot of outdoor attractions. Either way, Animal Kingdom has lots of fun things to do and it’s steadily growing and changing. Keep in mind that 2019 is the 25th Anniversary of Disney’s The Lion King! Of course Disney is celebrating with some fun new things at Animal Kingdom! 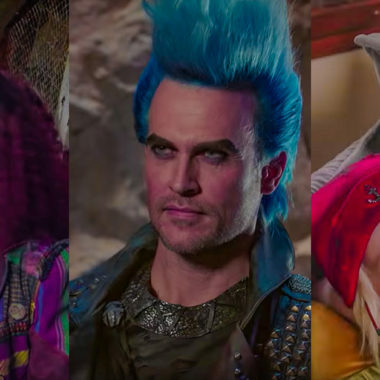 If you’re a fan of the movie, which I totally am, you’re definitely going to want to check these new things off your 2019 Disney Bucket List! You’ll probably want to hop on over to the time I chatted with the voice of Pumbaa, too! This dance party, like all of the new The Lion King fun at Animal Kingdom, only lasts through September 30th – so visit while you can! 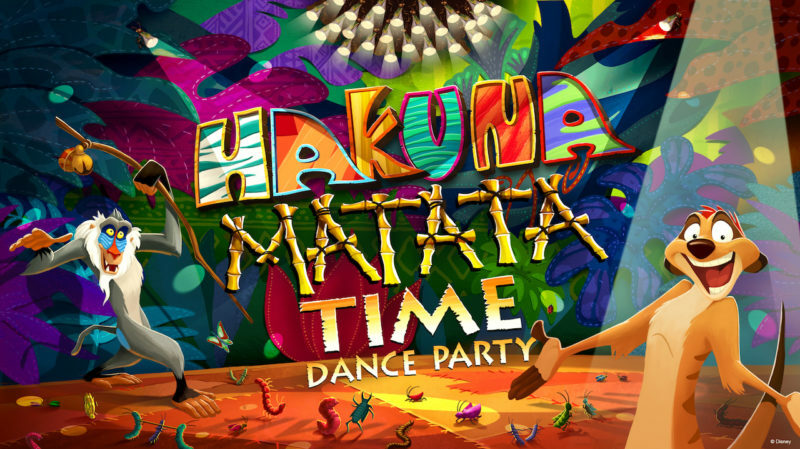 This particular party includes none other than Timon and Rafiki! You’ll enjoy a live band, dancing, games & more at the Discover Island Stage! All throughout the park, you’ll find different The Lion King themed photo opps, so take advantage of those opportunities while you can! The Tree of Life will awake in the evenings with Simba as the star. You’ll have the pleasure of reliving Simba’s journey in a unique, creative way. You can even expect music inspired by The Lion King. 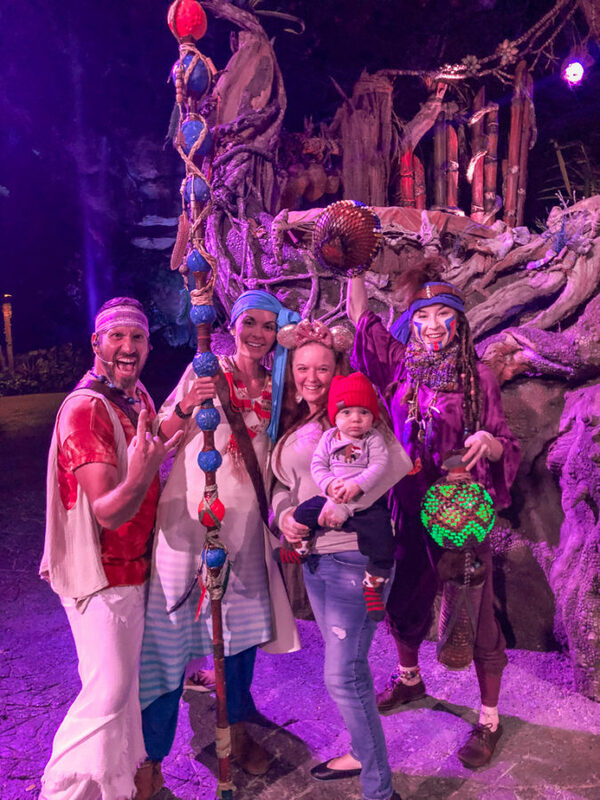 My favorite part of Disney After Hours in Animal Kingdom is definitely being able to experience Pandora: World of Avatar without the lines, crowds, and at night, which is really when Pandora comes to life! 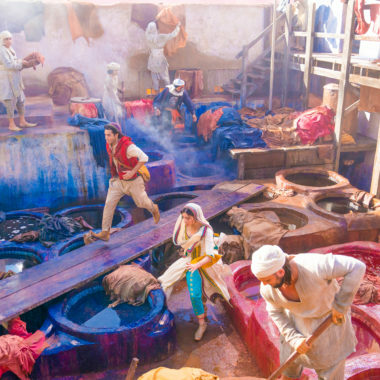 Disney’s Animal Kingdom After Hours: May 7, 14 and 21; and June 4, 11 and 18. Epcot is the adult theme park that kids basically just tag along to. I suspect that they will continue to add more fun things for a younger audience, but for now, it’s what the adults look forward to more than anything because – food, beer, wine – oh my! 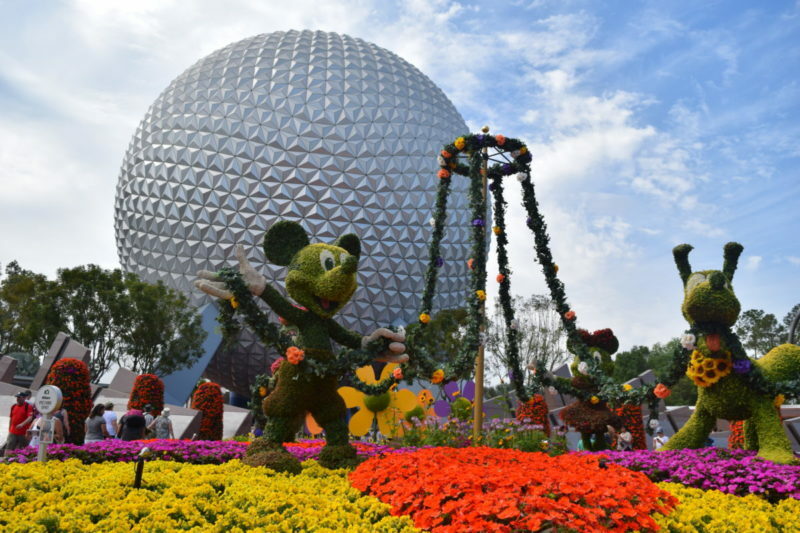 I’ve had the pleasure of attending the Epcot International Flower & Garden festival once before and it was one of my all-time favorite Epcot events. I don’t have a green thumb but I could look at beautiful flowers and plants all day long. This one only lasts until June 3rd, so see it while you can! 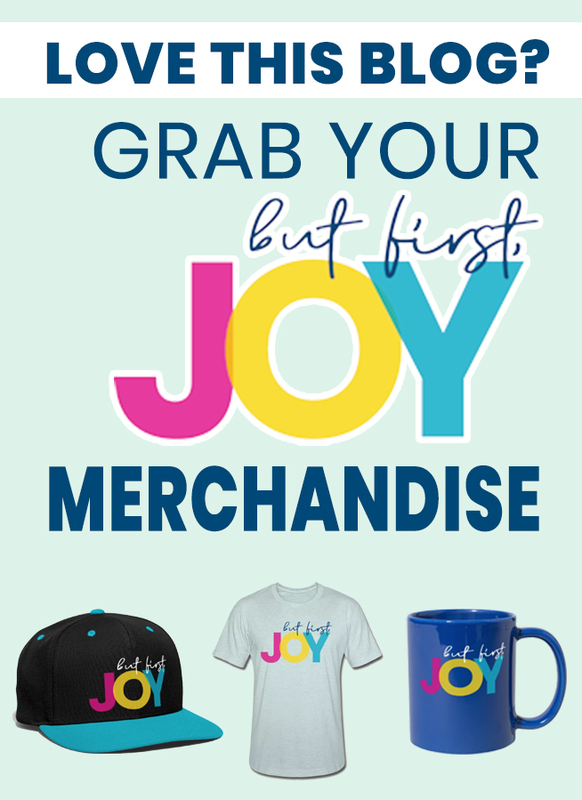 This year includes a few new things, like Outdoor Kitchens, a Bo Peep topiary from Toy Story (probably a nod to the fact that she’s back for Toy Story 4), and the cutest Festival Merch you’ll ever see in your life! Oh, and don’t forget the epic The Garden Rocks performances 7-nights-a-week! 2. Guardians of the Galaxy – Awesome Mix Live! My favorite gang of Avengers is back for a concert made for the stars! I must say, this is on my bucket list, as I’ve never attended it before. I did, however, interview the cast once upon a time. You can see this epic show at the American Gardens Theatre from June 14 to August 18. Everyone’s favorite festival is back and better than ever before. Believe it or not, I have yet to eat around the world for Epcot Food & Wine but it’s definitely on my bucket list. This is the 24th year for this festival and you’ll get to try new food & drinks, meet celebrity guests, and enjoy a concert series like no other! The Epcot Food & Wine 2019 dates haven’t been announced yet, but I’ll be sure to update you when they are! However, looking at the last couple years, it will probably begin late August and run until early-mid November. This is, and always will be, my favorite holiday event. My husband and I love the Candlelight Processional! We’ve attended multiple times are always amazed by the talented choir and orchestra. The celebrity guest speakers are only a bonus! This is a limited time event, with dates to be announced! Well, we are saying goodbye to Epcot’s nighttime show, IllumiNations: Reflections of Earth. This will be ending toward the end of Summer 2019. See it while you can! A new nighttime fireworks spectacular will be replacing it, which I’m hoping will begin soon after with a 2019 launch date! Fingers-crossed! 6. Photo Opp with Ralph and Vanellope! 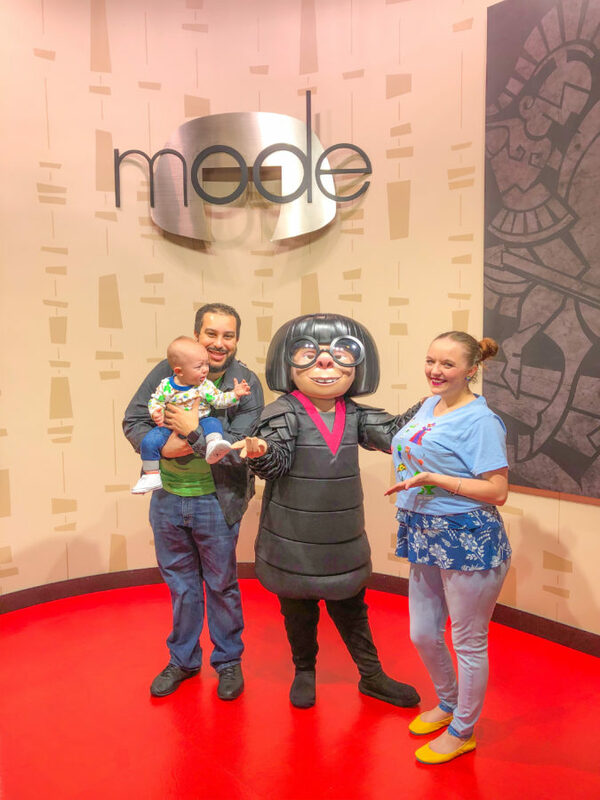 Pixar’s Ralph and Vanellope will be meeting & greeting guests inside ImageWorks at Epcot! 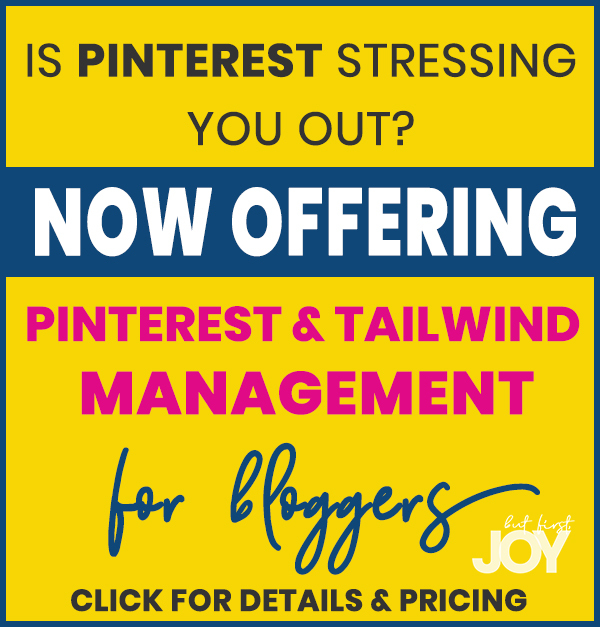 Get ready to be an internet sensation as you join the “online”. Don’t forget the Disney Skyliner! 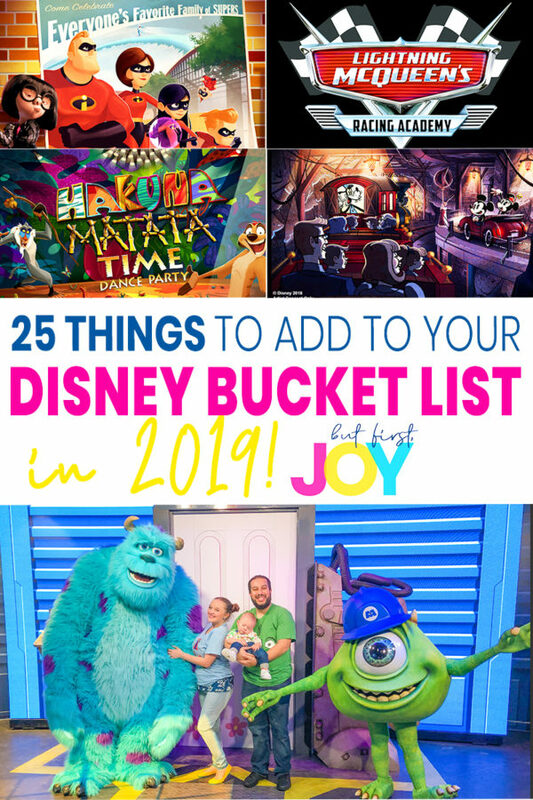 What’s on your Disney World 2019 Bucket List?